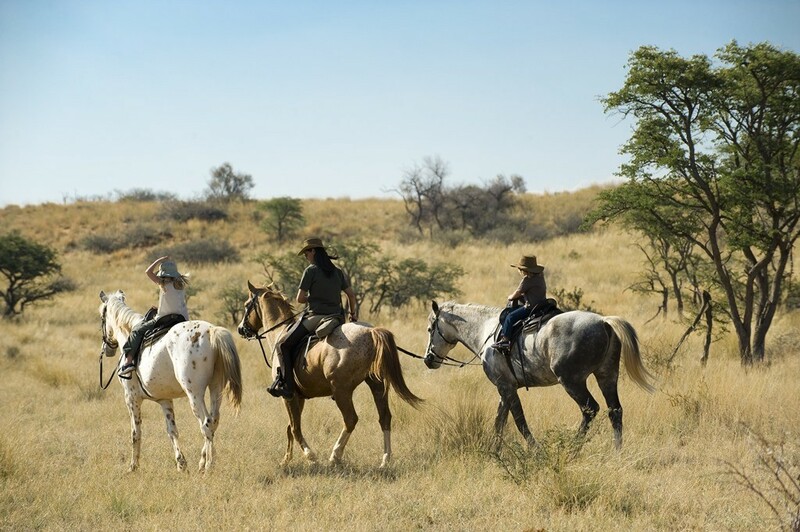 The phrase the best 4×4 by far was originally used by Land Rover in an advert, but given there are plenty of places in Africa that horses can get to and vehicles can’t, it’s arguably a better description of being on horseback on a riding safari. 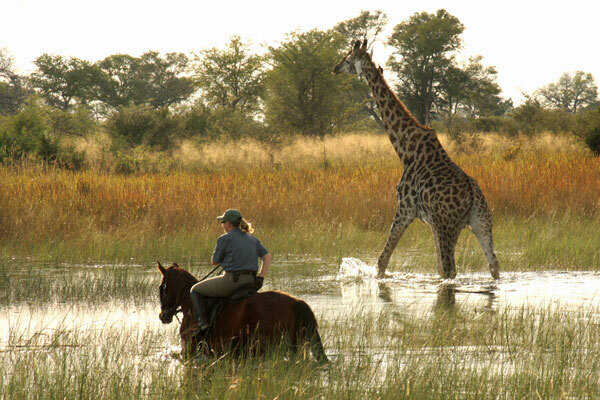 Horses have been used as transport in Africa for many years and there are plenty of safari lodges and camps with stables where you can ride as an activity, whether it’s for a simple hack through the African bush, or as a way of getting close to wildlife that naturally trusts horses. 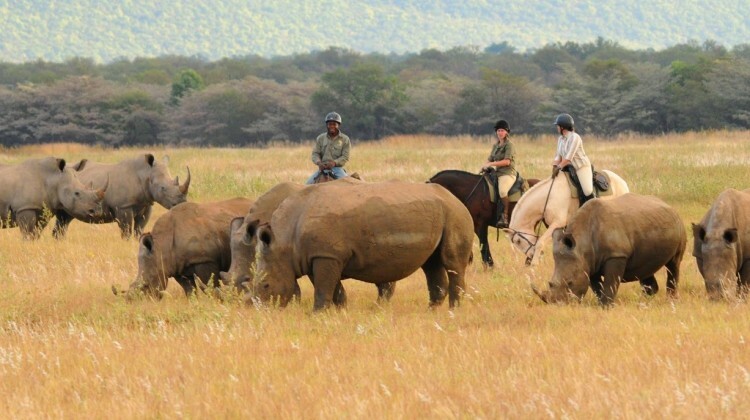 I’ve picked my favourite safari lodges and camps where riding is offered as part of an all round safari experience. Please ask if you have any questions on the lodges or the riding; one or more of our expert team has ridden in all of the places mentioned so can give you first hand feedback. 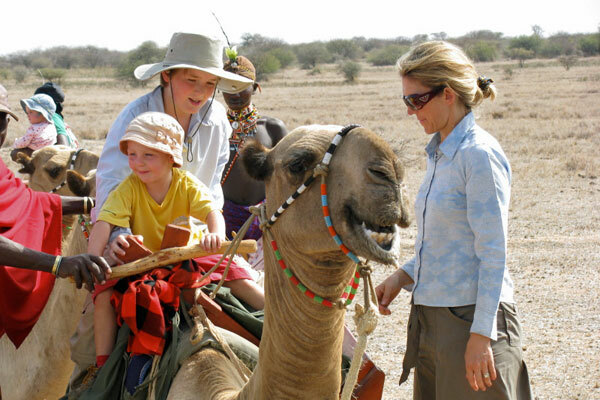 Perched on the edge of the Northern Rangelands of Kenya, with views down to Samburu, Lewa Wilderness is a family home which welcomes guests of all ages. 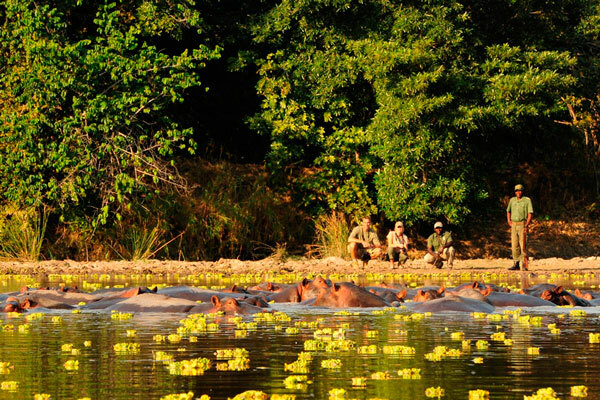 It’s a terrific place for those on their first holiday to Africa, as well as the more experienced safari goer. My colleague Francis rode every morning with his 8 year old daughter during their holiday here. Borana sits on a hillside in the remote Laikipia region of Kenya. With views to Mount Kenya in the distance, this privately owned lodge is a favourite of riders and non-riders alike. Ol Malo is a wonderful family owned and hosted lodge with amazing views of northern Kenya’s landscapes from its eyrie on top of a cliff. Suited to families with older children as well as couples, Ol Malo is an excellent holiday base from which to explore a fascinating and very beautiful region, on foot, by mountain bike or on a horse. If it’s fast exciting riding you want with good company, Sosian is the place for you. 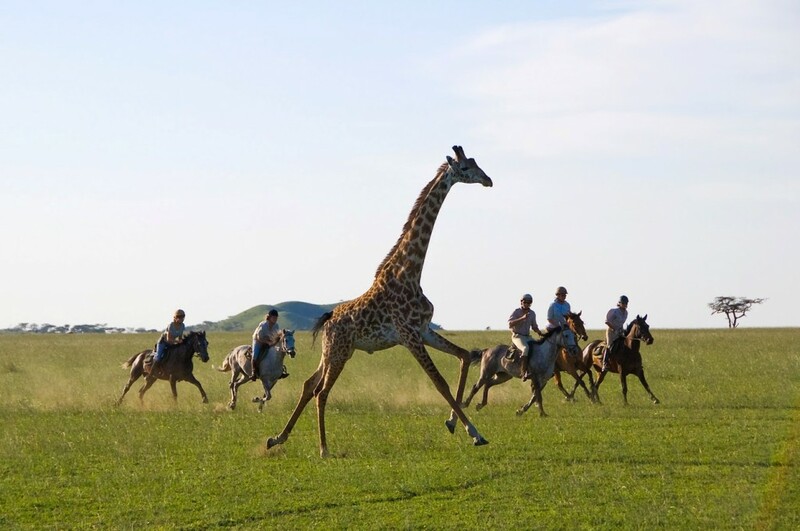 Don’t expect too much time for a relaxing holiday, but do expect to have a huge amount of fun in lovely surroundings in northern Kenya’s Laikipia region. I loved the riding at Ol Donyo, with such beautifully schooled responsive horses, spectacular scenery with Kilimanjaro looming over us from 40 miles away, and plenty of excellent terrain for really fast rides. The lodge is fabulous too, as is the hospitality, and one of my highlights of my holiday here was sleeping under the stars. With two lodges (the original Ant’s Nest and the newer Ant’s Hill) to choose from on one large reserve, we adore Ant’s for so many reasons. The horses are excellent, the guiding top notch, and the fun factor is off the clock. 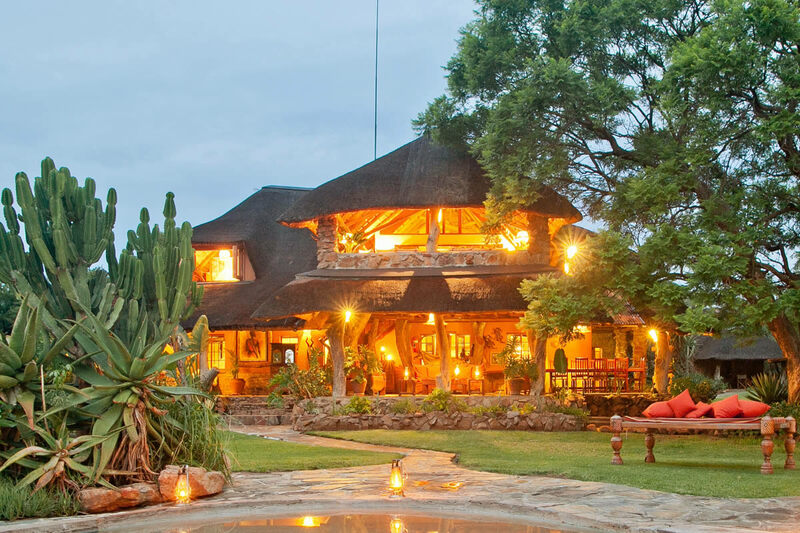 Add great scenery, generous hospitality and charismatic accommodation into the mix, and you have a firm Aardvark Safaris’ favourite; no wonder so many guests choose second, third and fourth holidays at Ant’s. 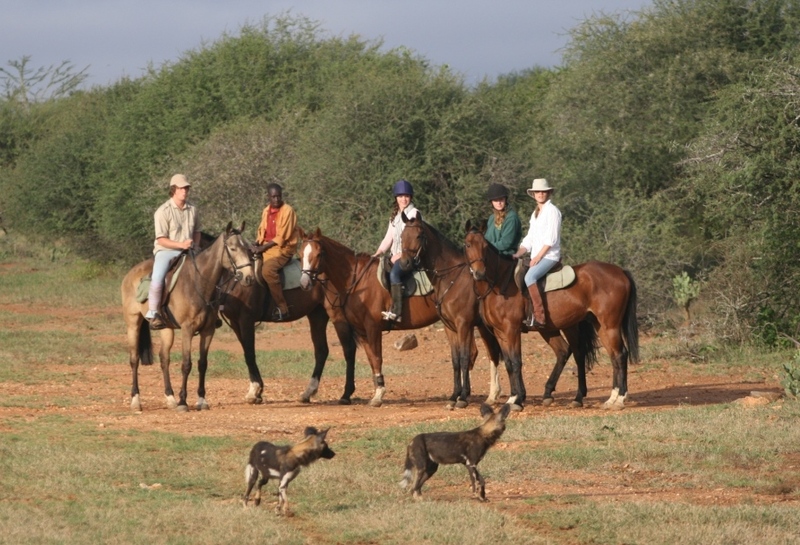 Shane and Laura Dowinton run a fantastic operation at Horizon, their lovely ranch in the malaria-free Waterberg. 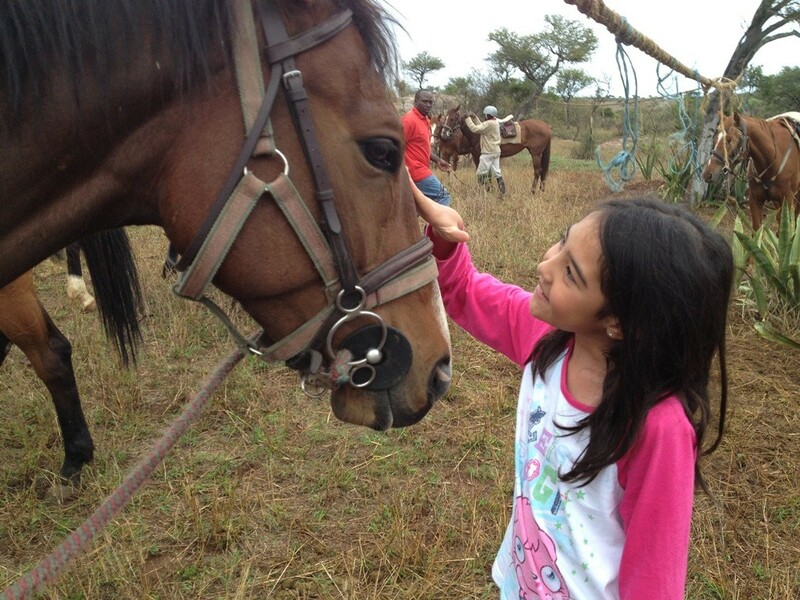 The scenery is wild, the terrain nicely challenging, and the horses are well-schooled and responsive. 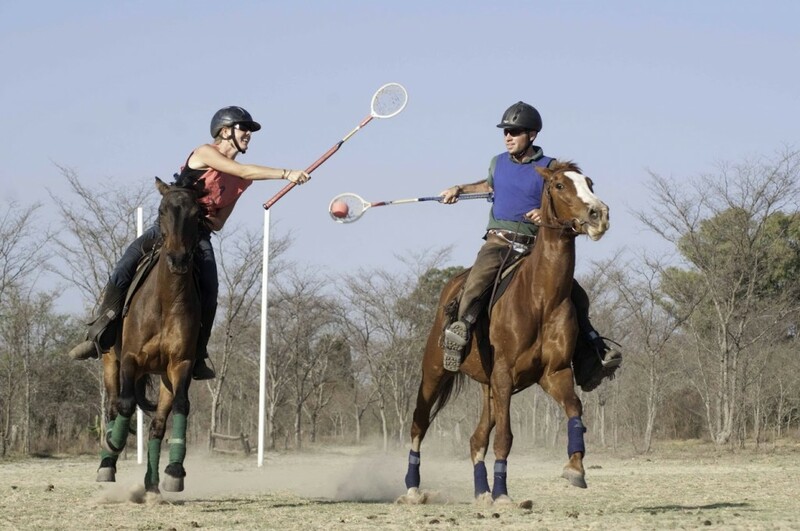 The hospitality is first rate, and there are things such as polocrosse and cross country jumping to entertain guests. 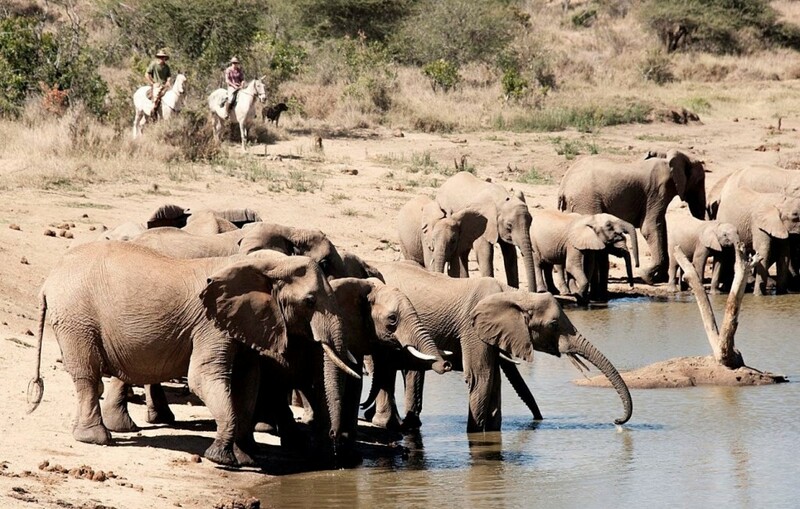 Tswalu is South Africa’s biggest private reserve, and is located in the malaria-free Kalahari. The reserve does have excellent desert adapted wildlife, and it also offers plenty in the way of activities that don’t require a vehicle. 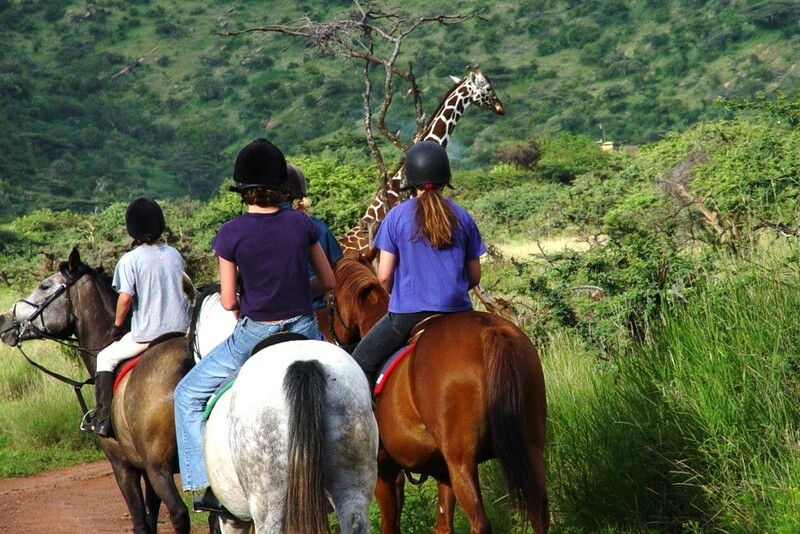 The riding here is gentle paced to allow guests to enjoy the subtleties of this unique ecosystem. 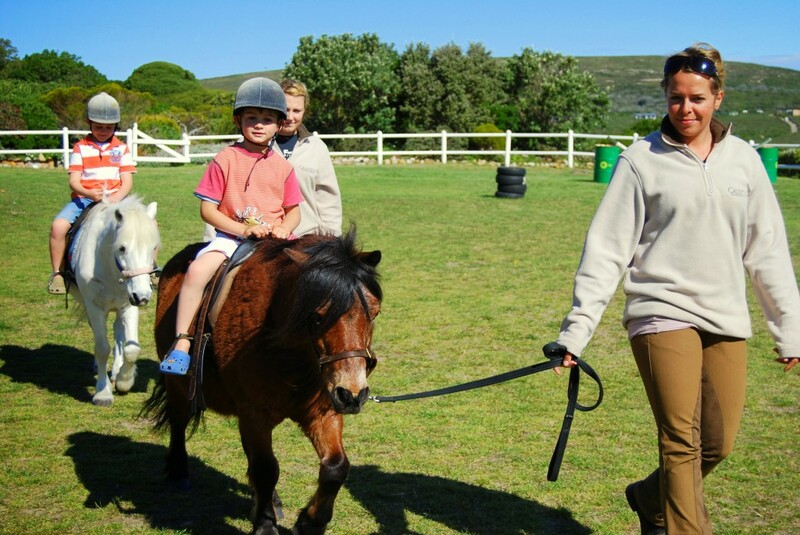 Sitting on the side of a large hill close to the ocean in Walker Bay, Grootbos is one of few places where it’s possible to see whales while riding good horses. The combination of a fascinating habitat, excellent accommodation, and rich marine life makes Grootbos a unique place for a holiday. 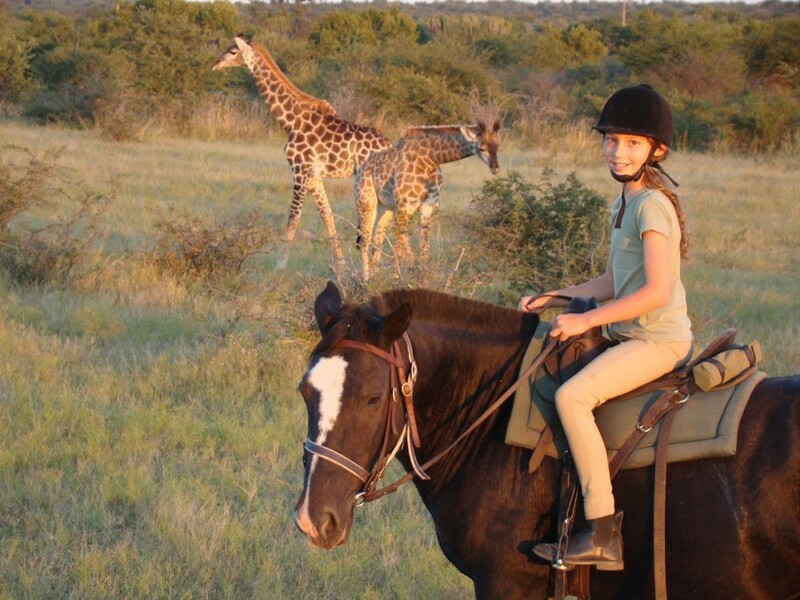 If you’ve got this far and not found an answer to a question you have, or you think there’s something more about planning a riding safari holiday that we should have included, please ask in the comments section below, or pop us an email. We’ll be sure to reply and may amend the article to include our answer.